There's an easy, affordable way to get the Chromebook experience on the computers they already have. Tell your colleagues how CloudReady has made a difference at your school—for every referral you make, you’ll get $50 off your CloudReady renewal when they start their free trial, and $100 off your renewal when they purchase. CloudReady has already helped more than 1300 school districts across the US modernize aging hardware and expand student device access. We believe every school can benefit from CloudReady...and that's where you come in. 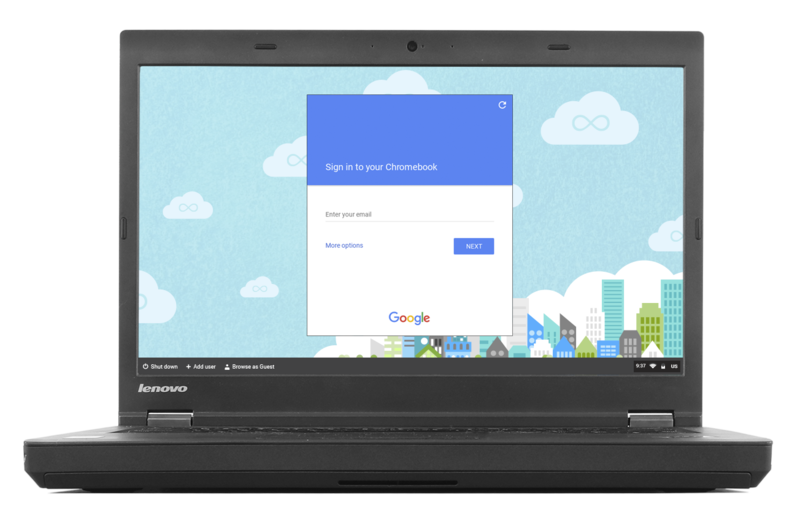 Help us spread the word, and in return, your school or district's next CloudReady renewal could be free! Share your unique referral link with colleagues via email, social media posts, etc. After your referral purchases CloudReady, you’ll get an additional $100 account credit toward your CloudReady renewal.